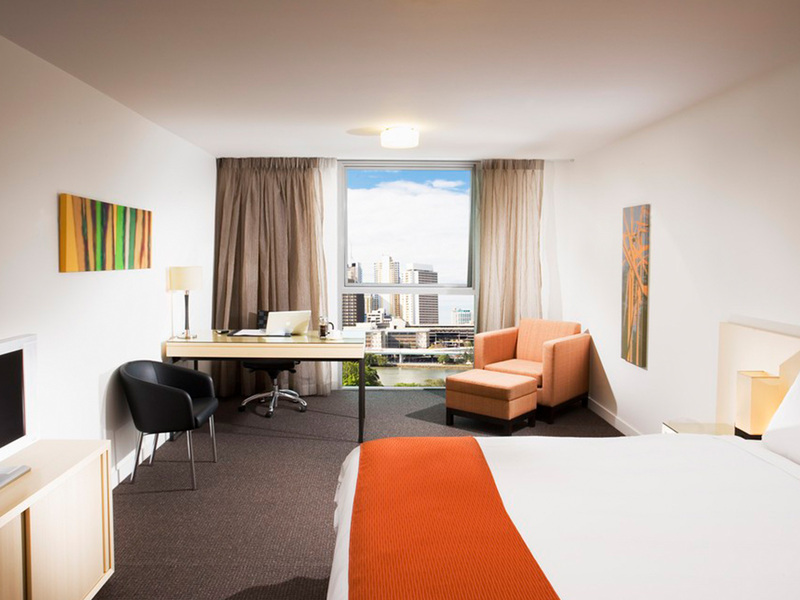 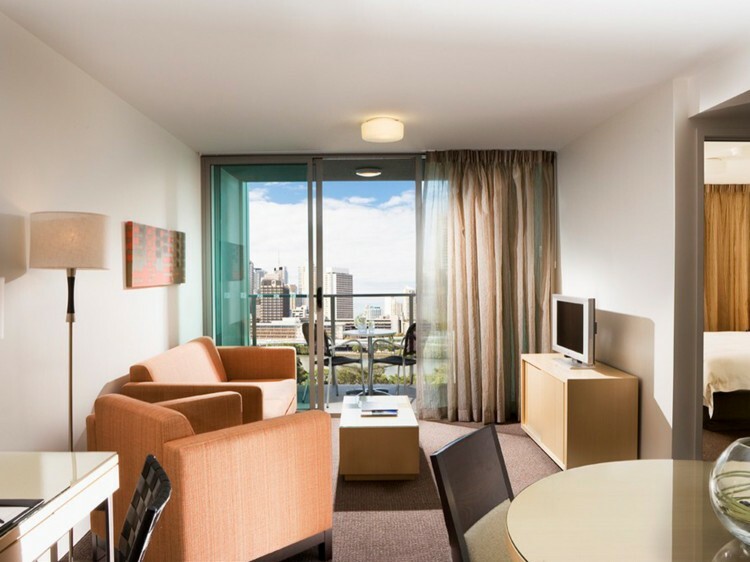 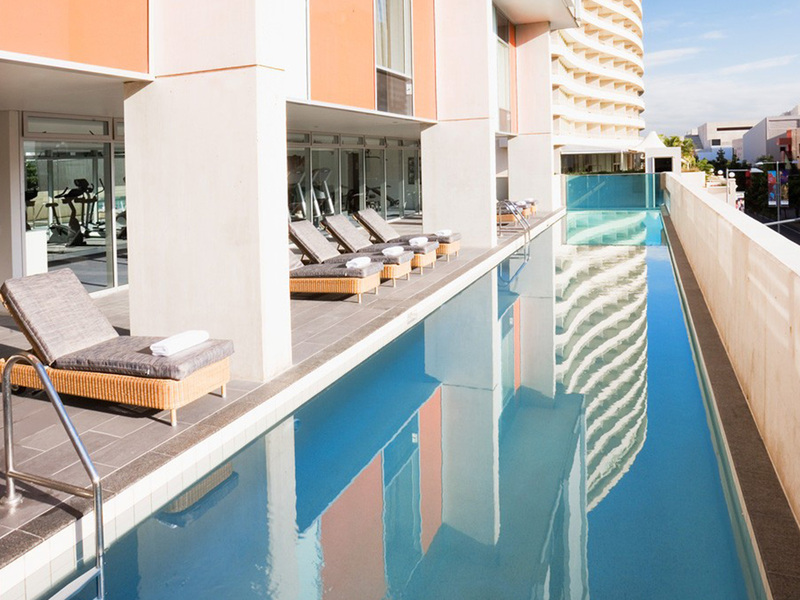 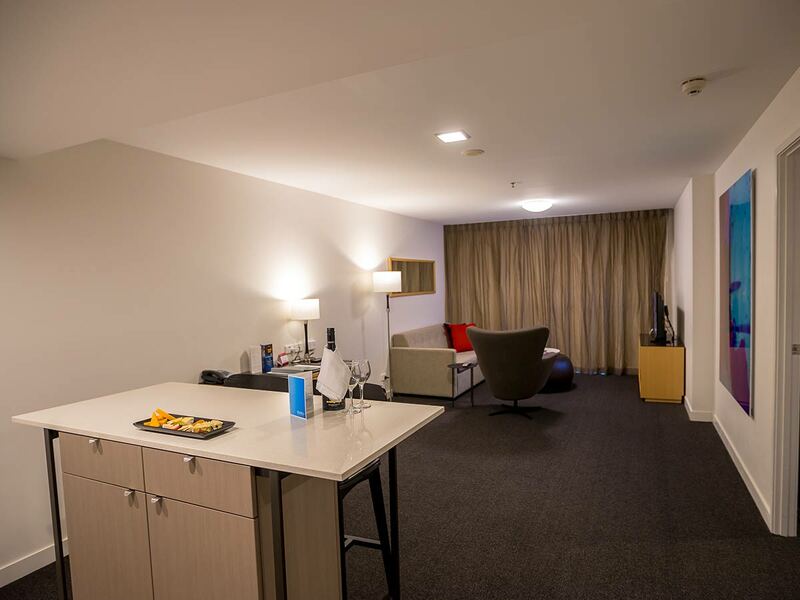 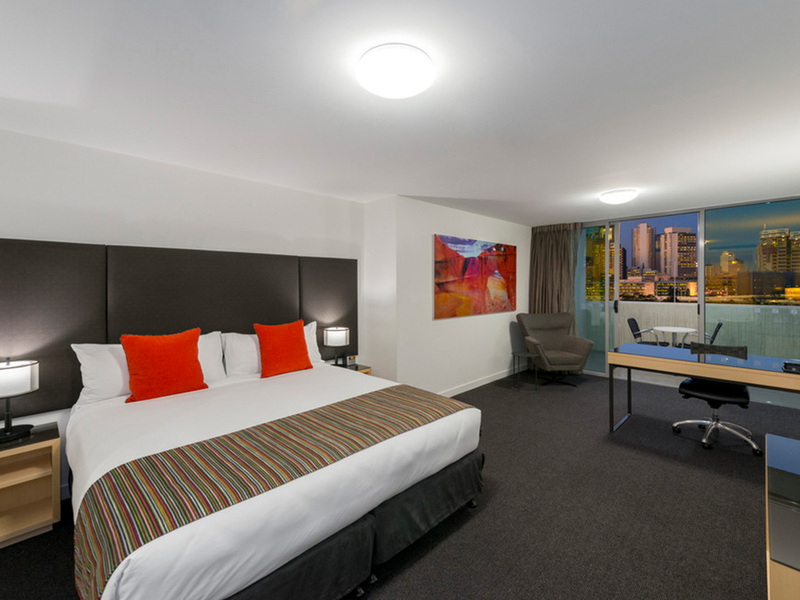 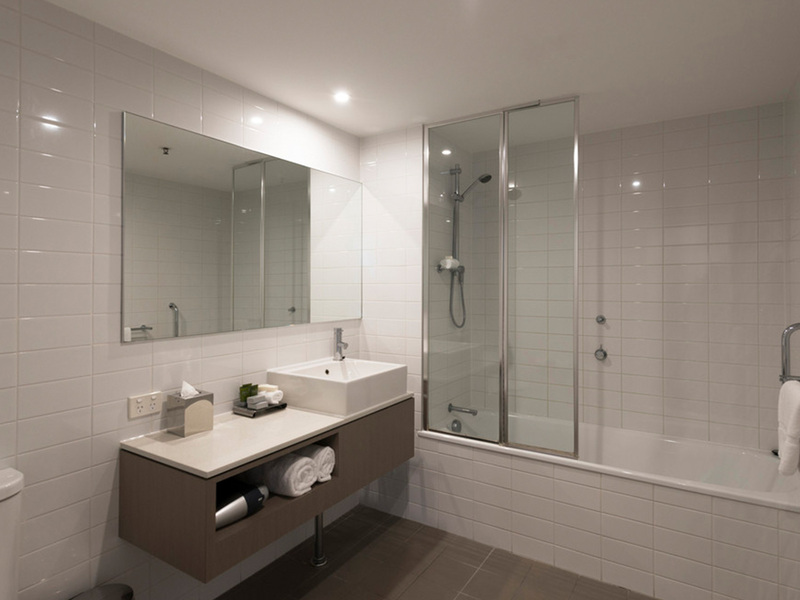 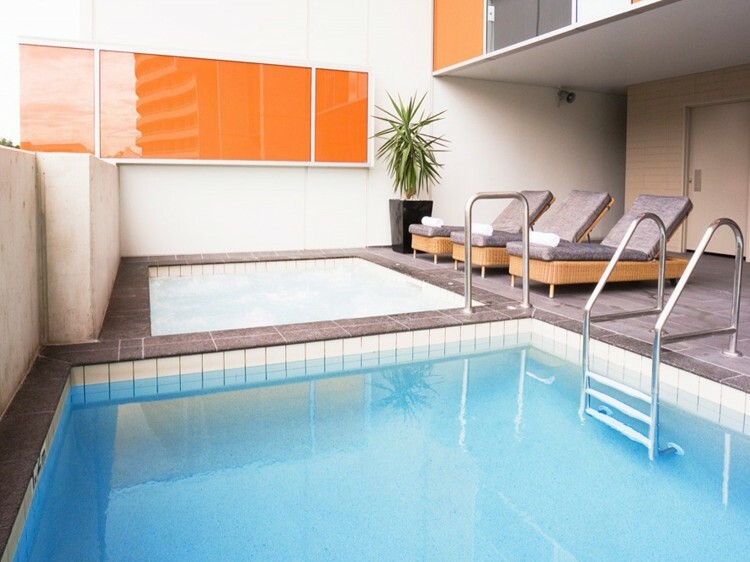 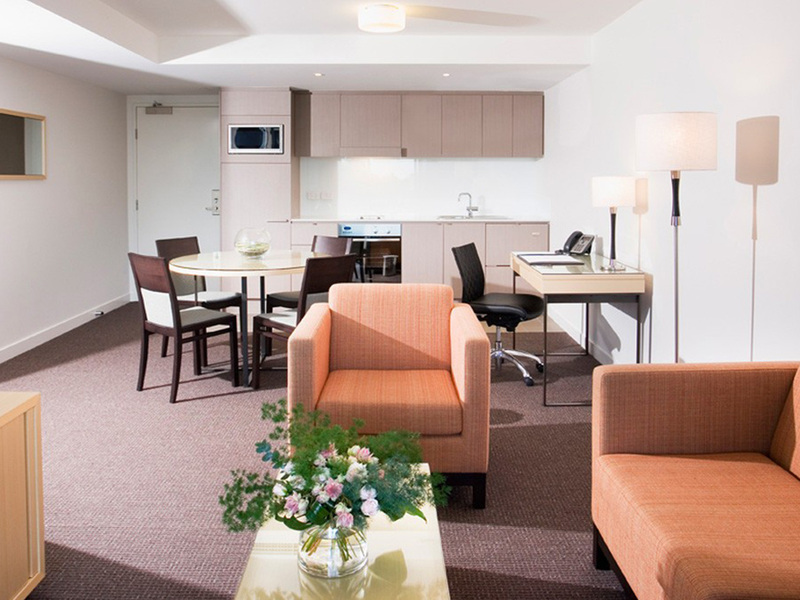 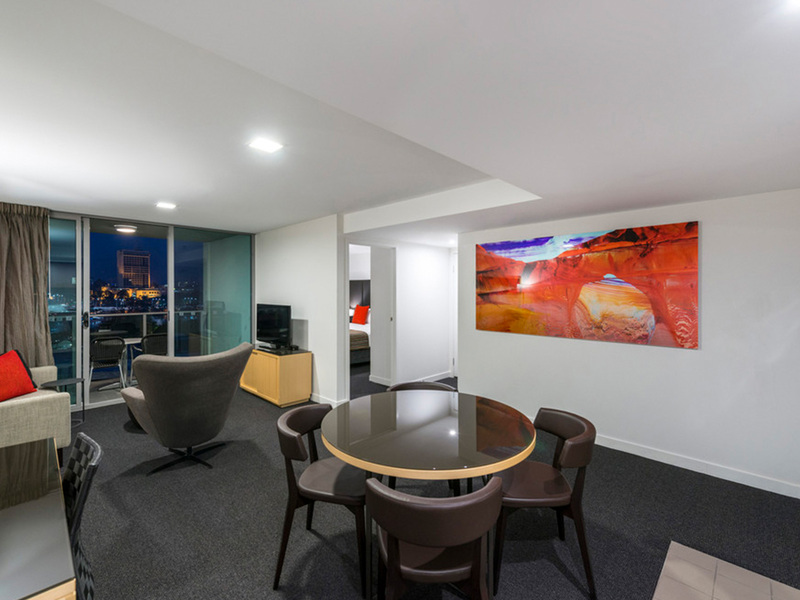 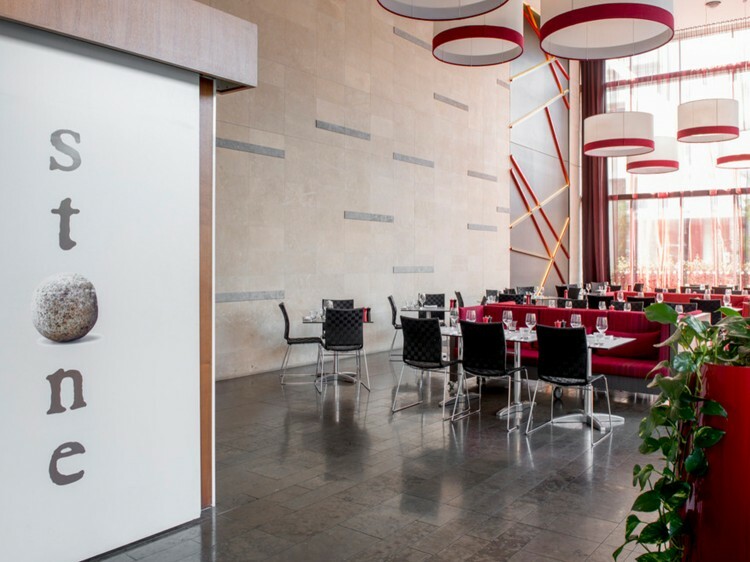 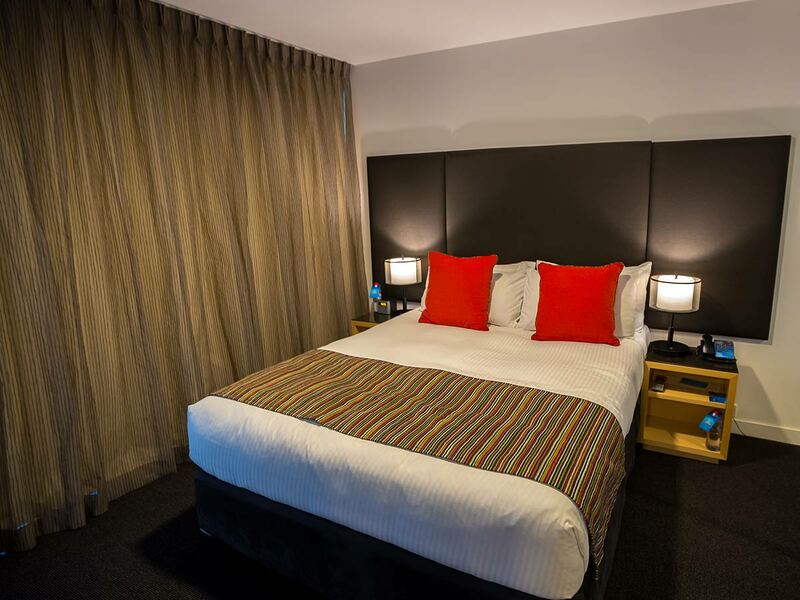 Mantra South Bank is located on the southern bank of the Brisbane River and is ideally suited to cater to the discerning needs of both business and leisure travellers. 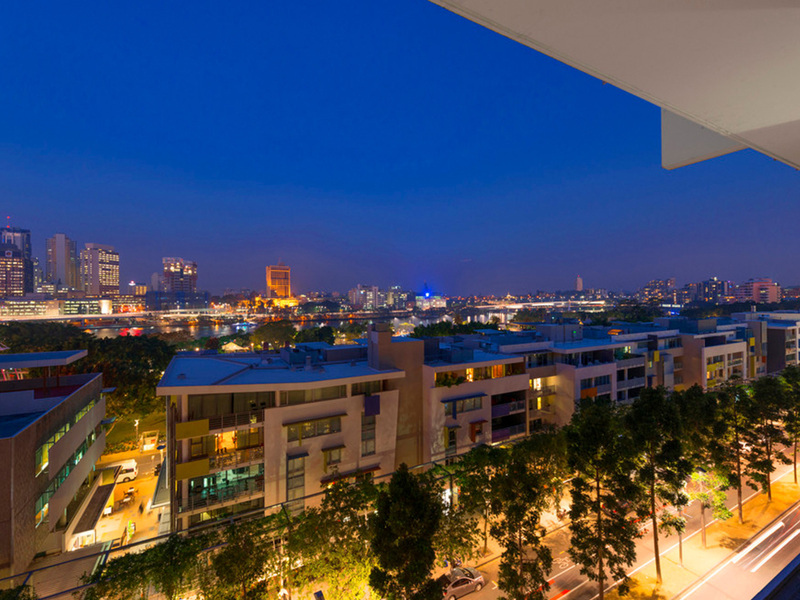 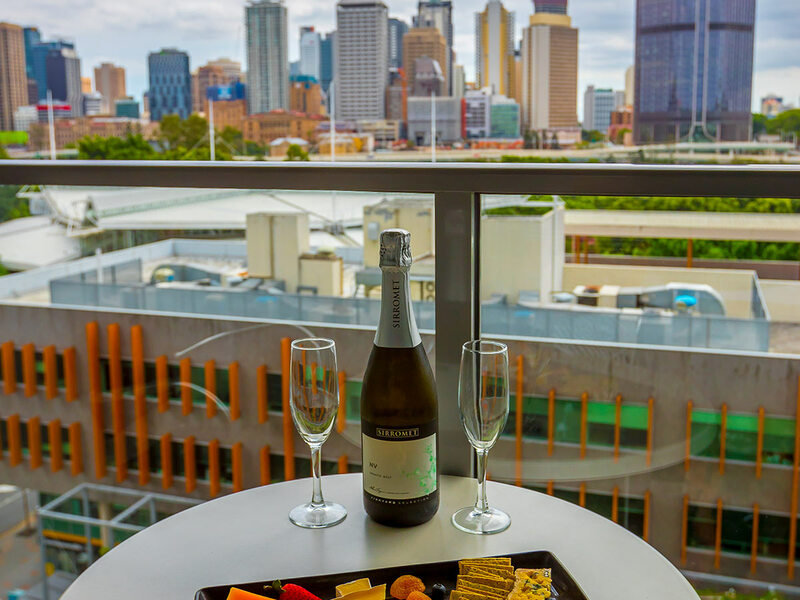 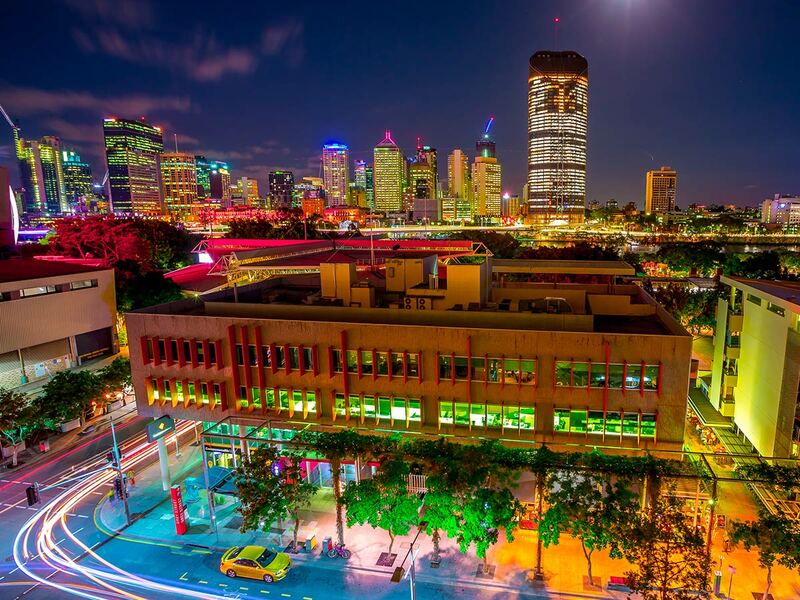 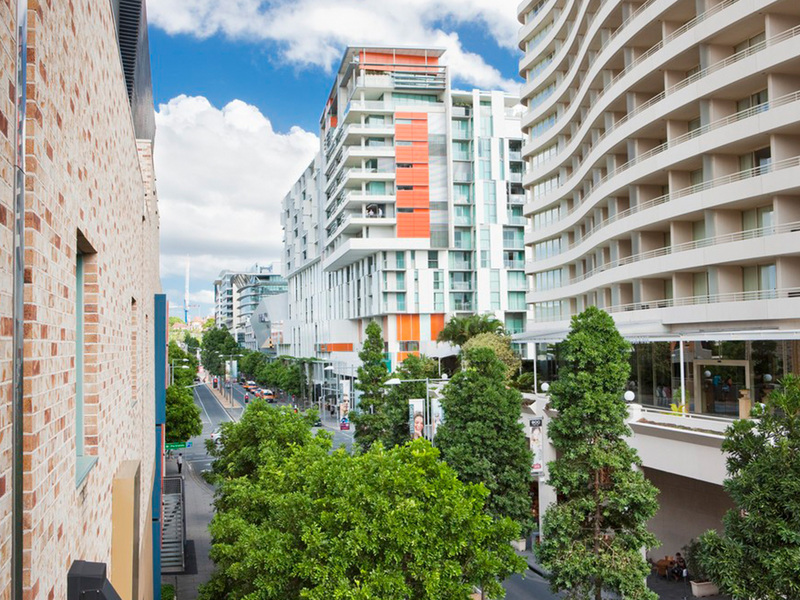 Boasting a central location, Mantra South Bank is within close proximity to Brisbane’s CBD, entertainment and arts districts, cosmopolitan dining, alfresco cafés and premium local attractions. 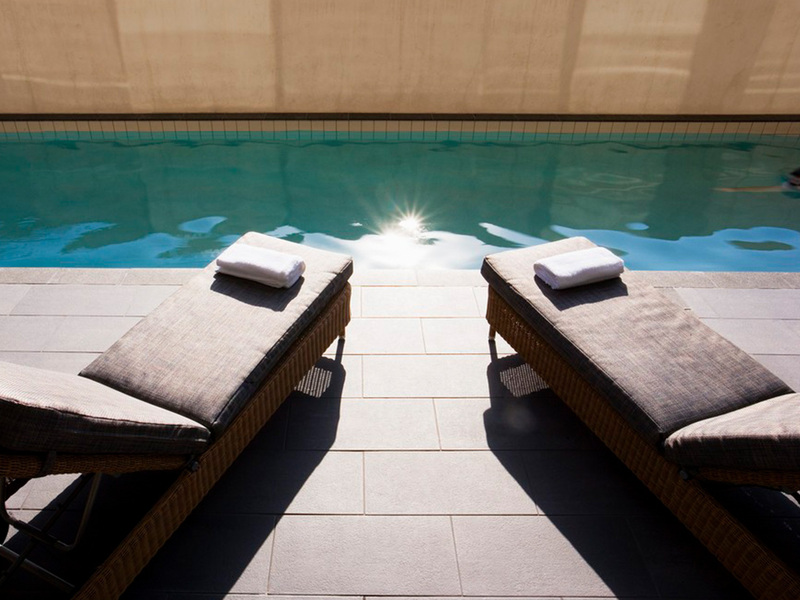 Leisure facilities include an outdoor heated lap pool, spa and fully-equipped gymnasium. 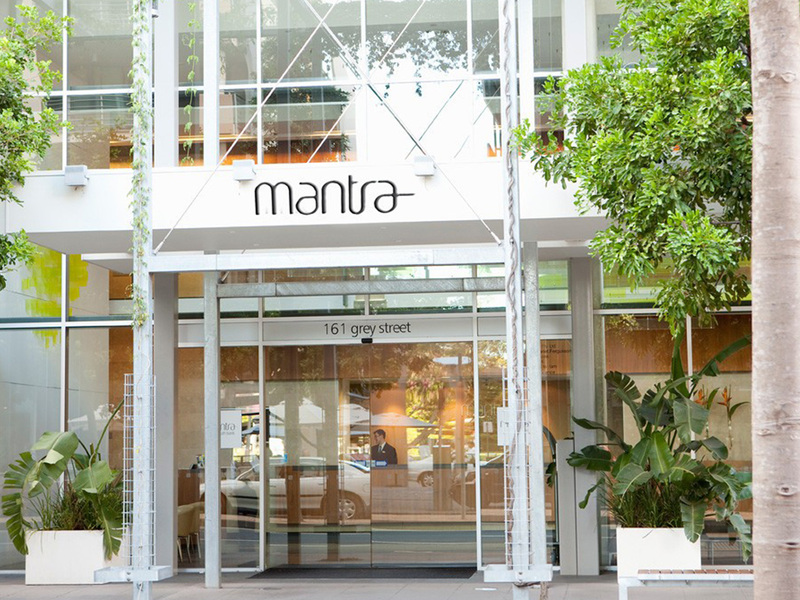 Mantra South Bank offers the ultimate city escape with a selection of Hotel rooms, Studios and One and Two Bedroom Apartments, each with modern interiors and amenities.